To find out more about "Bigger Than Brando"
Veteran practitioners of the blues, BoP’s Kokomo are no strangers to the pages of NZ Musician, their unique combination of harmonica and trumpet section giving them a unique twist to an oft cliché genre. 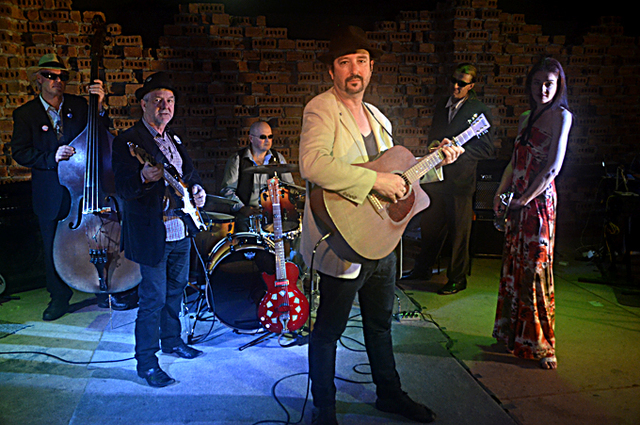 Formed in Tauranga in 1991, Kokomo Blues, as they were then called, have now released 10 studio albums and there seems to be a bigger folk influence here than has been felt in the previous few. Songs like Joe The Bartender, could be mistaken for a Pogues’ cover, while opener Vinegar Hill sounds like a modern Kiwi take on New Orleans’ treasure trove of musical delights. 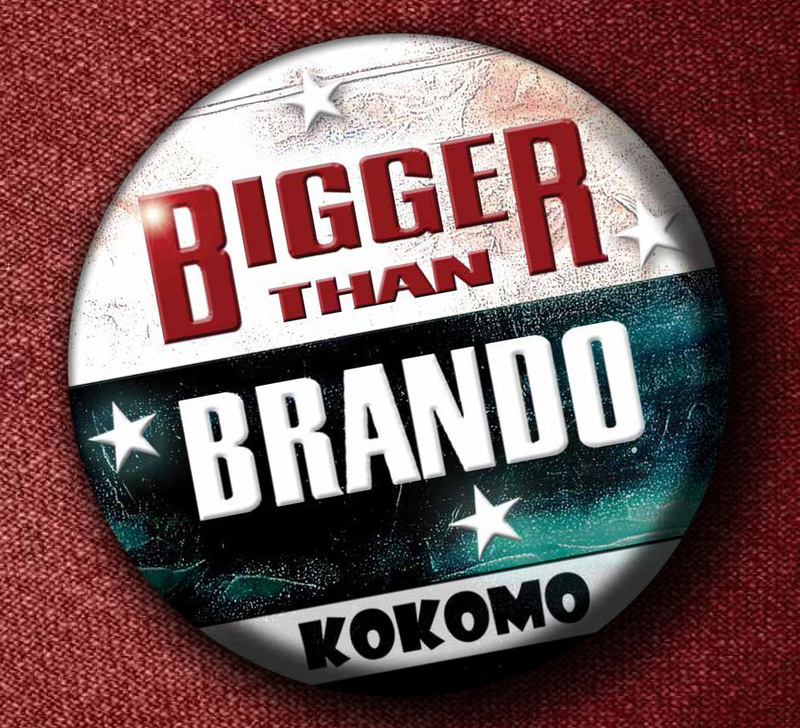 Recorded and mixed by band members Derek Jacombs and Nigel Masters at The Boat Shed Studio, there’s a definite sheen to ‘Bigger Than Brando’, only on the live stage will Kokomo offer more delights than here. Jacombs (acoustic guitar, banjo, vocals), Masters (upright bass, accordion, bvs), Mike Kirk (electric guitar, resonator guitar, mandolin), Ian Gilpin (drums, percussion, backing vocals), Sonia Bullot (trumpet, trombone, flugelhorn, backing vocals) and Grant Bullot (harmonica, backing vocals), have definitely not distanced themselves from the sound that made them so popular in the first place, but it is great to see them expand their formula. There are plenty of blues romps to keep fans happy however. Look no further than Homesick Blues, Lightnin’ Gold Tooth or I’ll Do Anything, Kirk’s lead guitar cutting tastefully through the band’s creative arrangements. William Dart has reviewed it on his iconic Radio New Zealand show New Horizons - Click HERE to hear the clip.